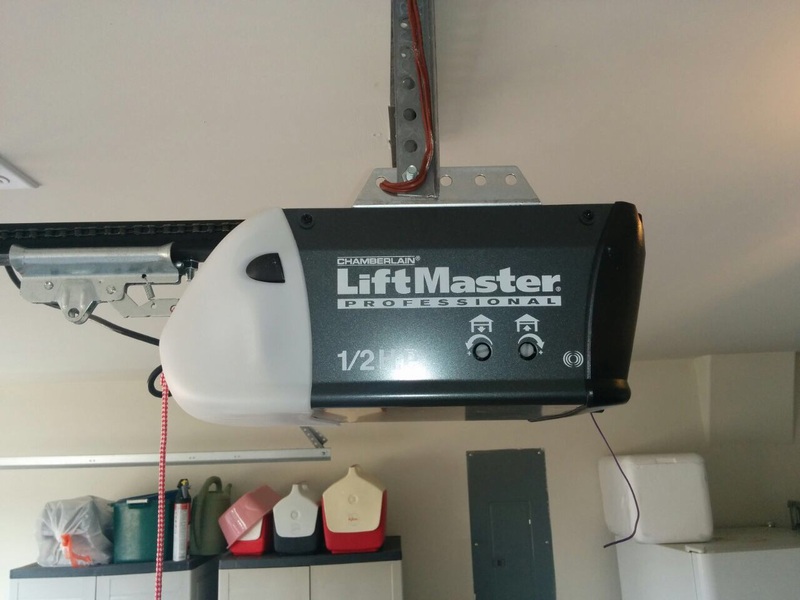 The garage door opener makes opening and closing the unit convenient and quick. It also contributes to the security of the garage. But what if it fails to work normally? Surprisingly or not, the hardware is often to blame. When the motor works fine and you can hear its humming, but the door doesn’t open, the trolley is most likely broken. 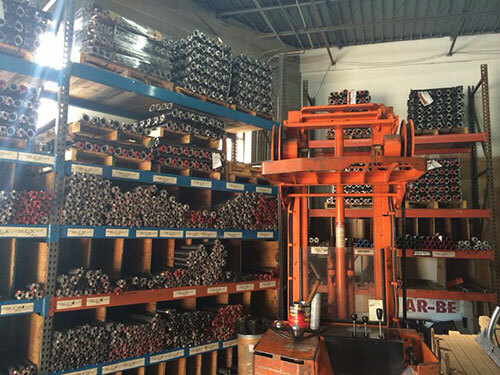 This is the small component driven along the track by the chain, belt or screw. It has to be replaced right away. The moving gear inside the motor unit can also break. The main sign of trouble is an awful grinding noise. The door will not move since the gear transfers force from the motor to the drive. Again, the only solution is to replace the broken part with one of the same design and size. When the safety sensors fail, the door will keep reversing instead of closing normally. Replacement is typically the only solution. When the remote control stops working this is usually the result of drained batteries. If changing them doesn’t help, the device should be fixed or replaced. Similarly, the wireless keypad and wall button typically stop working when they don’t get power. 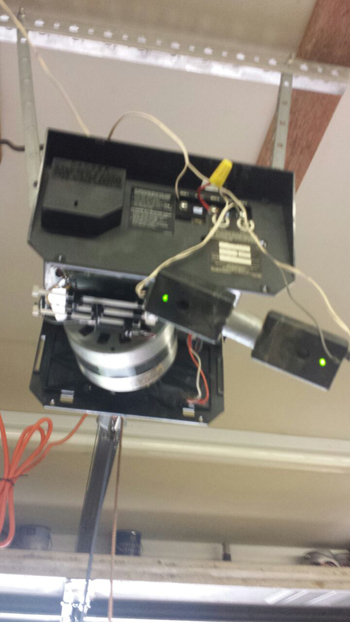 If the motor fails, the lights will go up, but the opener won’t open the door. It usually has to be replaced with a new one. Failure of the circuit board, which is responsible for all operations of the system, is highly unlikely. If this happens, however, the component has to be changed as soon as possible.